In Illinois, veterans and their family members have access to both state and federal benefits and government services. These benefits, which cover the cost of medical expenses, education, housing, and living expenses are often difficult to obtain. It is critical for former service members who are seeking benefits, to speak with an experienced Carbondale VA benefits lawyer who can help them navigate the intricacies of the application and appeals process. They suffer from a disability that did not manifest until after they were officially released from military service. 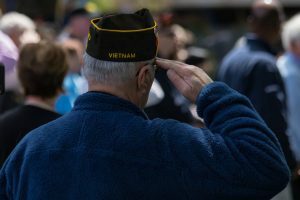 Once disabled veterans have established their eligibility, they can begin collecting benefits, which cover the costs of treatment and rehabilitation, as well as lost wages. 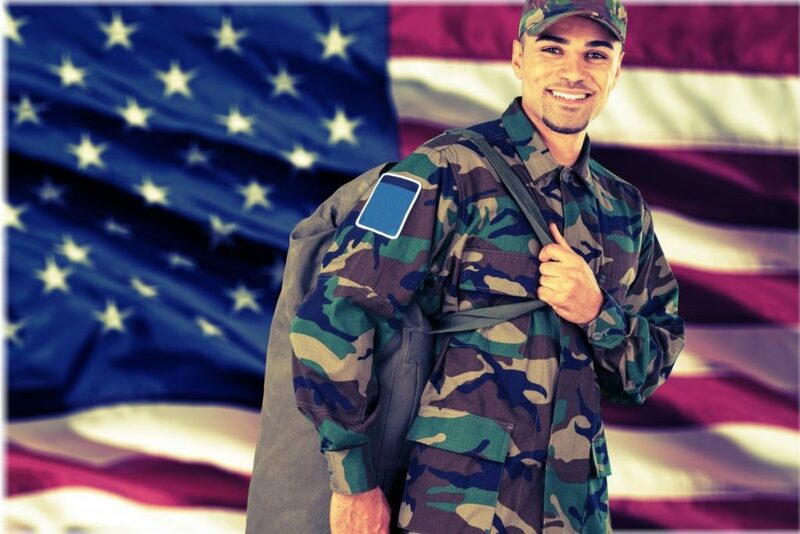 Many qualifying veterans are also able to receive free job training. When a veteran has a disability rating of no less than 30%, he or she can also collect a monthly allowance for minor children and spouses. Only veterans who actively served in the military and were not dishonorably discharged can claim these kinds of healthcare benefits. In fact, veterans who served after 1980 also need to prove that they were on active duty for at least 24 continuous months or for the full period for which they were called to duty unless they suffered a disability while on active duty. The Employment Benefits Vocational Rehabilitation and Employment program helps qualifying veterans with service-connected disabilities obtain employment after discharge. Similarly, the Illinois Department of Employment Security provides help to eligible veterans who are seeking employment by providing job placement assistance and vocational training. Veterans seeking further education can also receive funding from the VA to pay for tuition and fees, monthly housing, and books and supplies if they qualify under the Montgomery GI Bill or the Post 9/11 GI Bill. As a VA accredited attorney, James R. Comerford is well-versed in the issues facing veterans who are seeking benefits in Illinois. For help filing your own claim for benefits, please call The Comerford Law Office, LLC at 312-863-8572 today.